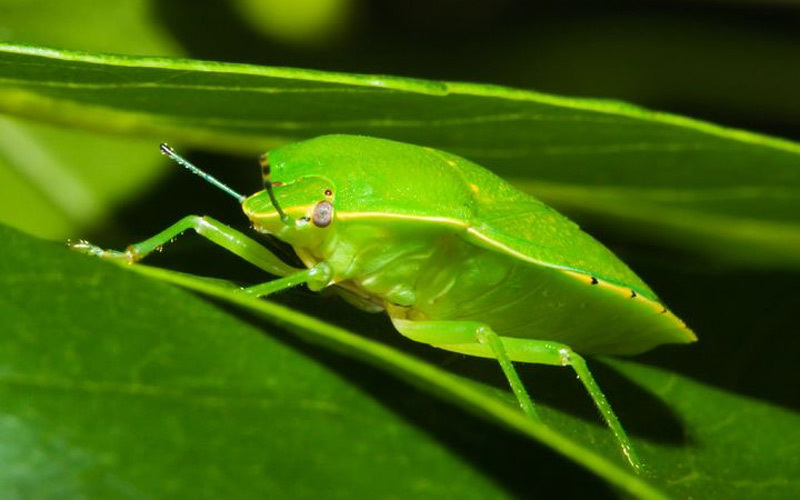 Also known as Stink Bugs, the adults are bright green, shield shaped and about 1.5cm long. Younger bugs are more rounded, and can be black and white or red. When attacked or disturbed they can release a fairly unpleasant smelling chemical. They lay their eggs in a very distinct and regular pattern. They feed on a wide range of plants, including beans and tomatoes, generally by sucking sap from the plants. Though they will also feed directly from tomatoes and beans, causing discolouration and poor quality fruit. If only a few bugs are present the effect is often negligible. 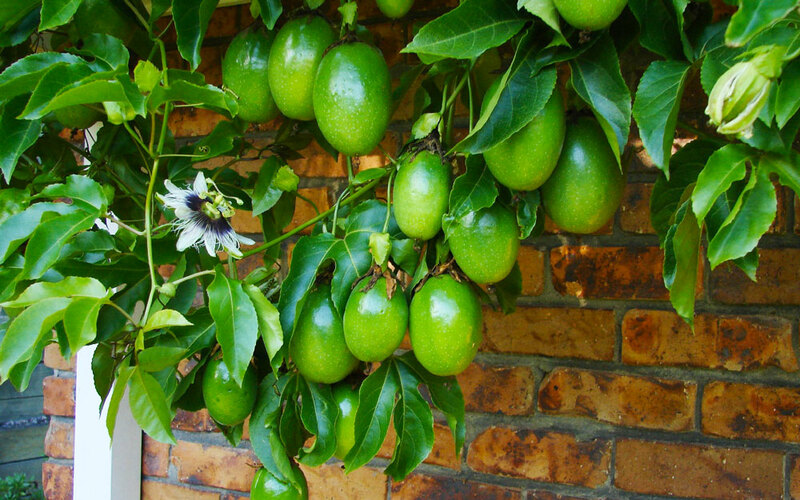 Severe infestations can cause poor quality fruit and reduce yields. 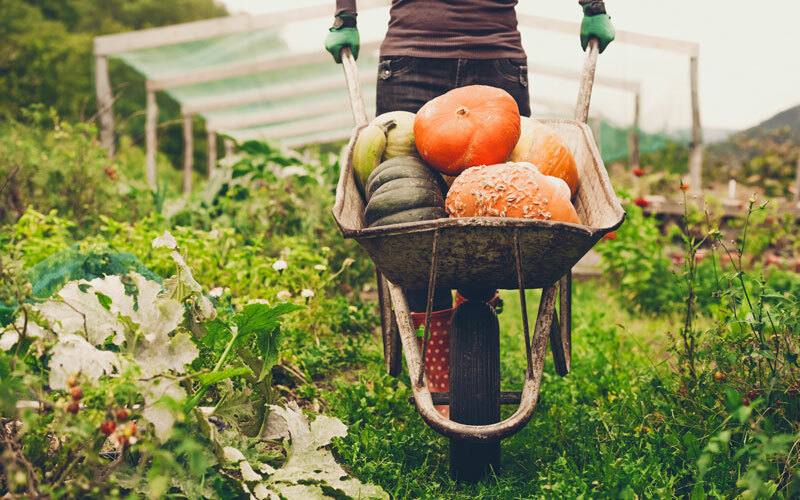 Healthy, well fed plants are less likely to suffer from infestations. 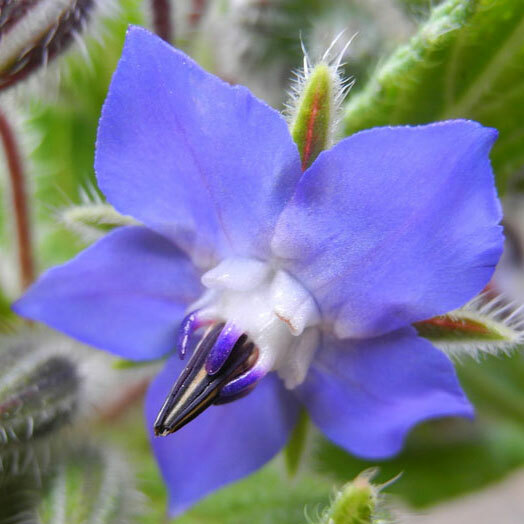 Plant alyssum, borage, hyssop, and lavender to attract beneficial predator insects as many of them will feed on the shield bugs eggs. Plant cleome, sunflowers, and mustard around the edge of your garden to lure the pest away from other crops, and periodically go through and remove eggs from leaves. 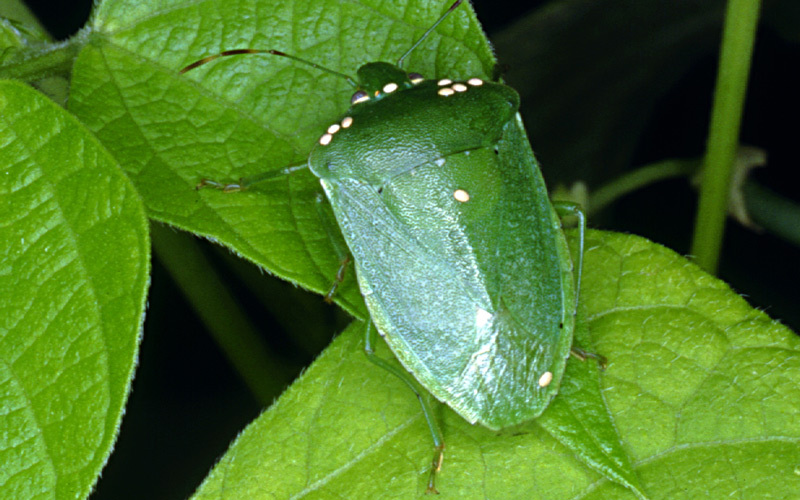 Spraying Neem oil on infested plants can help control populations by disrupting feeding and mating. 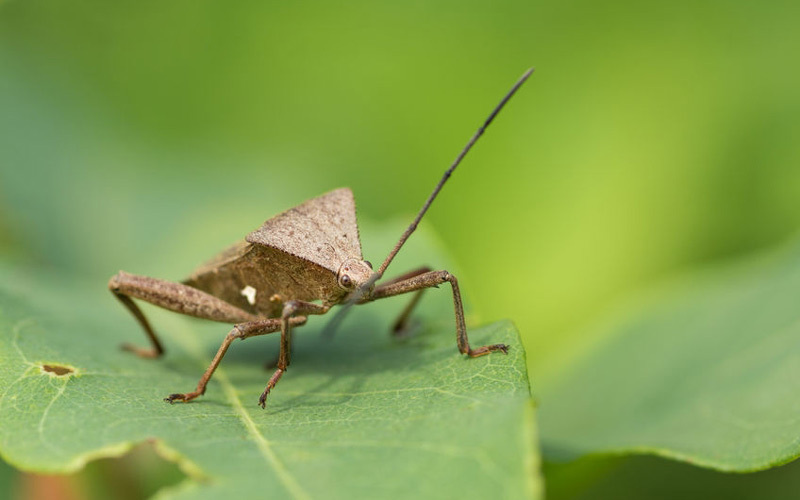 The bugs themselves are fairly slow, and can be easily flicked into a bucket and disposed of. 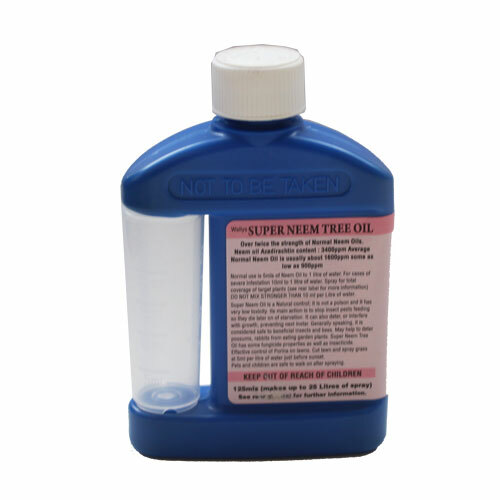 Neem oil is a natural pesticide often used by organic growers.